With just over one month left before Pope Francis visits Philadelphia for the World Meeting of Families, Philadelphia officials are releasing plans that will make a significant impact on local Philadelphian’s, including travel, work, and school. 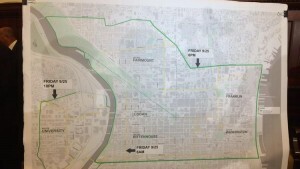 The Security Plan released by Philadelphia outlines three square miles that will only allow authorized vehicles to access between 6PM on Friday, September 25th, and sometime on Monday, September 28th. Private vehicles will be allowed to leave the designated area, but will not be allowed to re-enter until the traffic box opens back up Monday, September 28th. 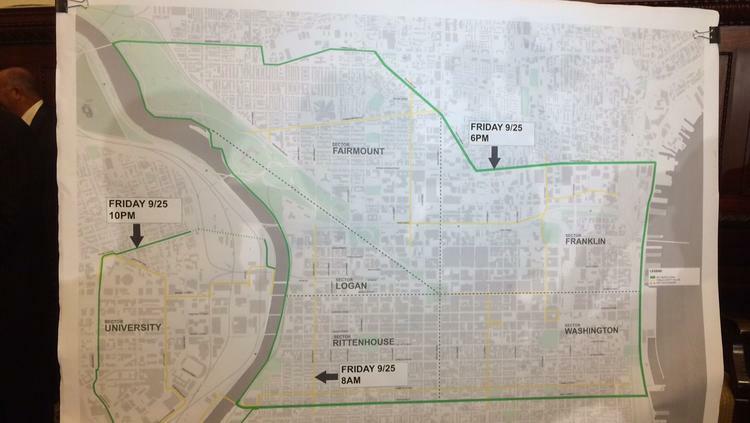 Philadelphia Public Schools are closed on Friday, September 25th, for World Meeting of Families and Pope visit. The three-day weekend for students and teachers could be extended even more if the Superintendent, William Hite, has his request approved to close schools on Thursday, Septmeber 24th, as well. Universities in the Philadelphia area are also making adjustments to class schedules. University and Pennsylvania, Drexel University, and Community College of Philadelphia have canceled classes from Friday, September 25th, to Sunday, September 27th. Villanova University and LaSalle University are also making schedule changes. Temple University has yet to release a modified class schedule for the World Meeting of Families and Pope visit weekend. 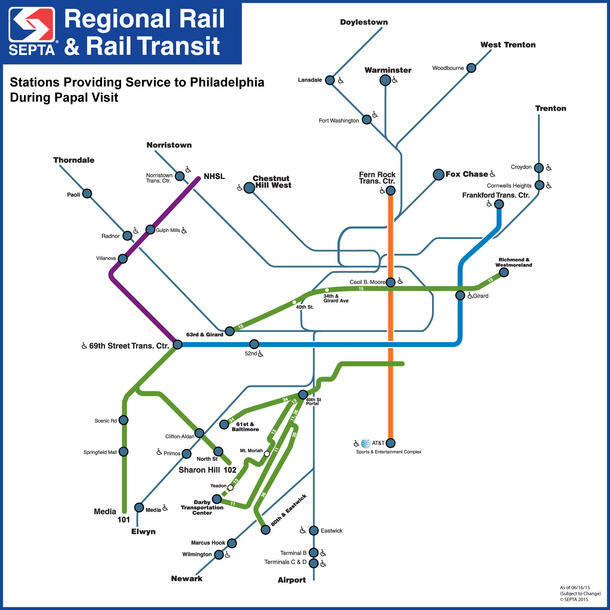 Septa will operate on a normal schedule for the World Meeting of Families until the weekend that Pope Francis is visiting. 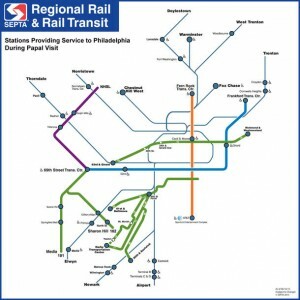 On September 26th and 27th, only 31 of SEPTA’s 282 rail station will remain open. Passengers can buy a 3-day unlimited pass for $10 in advance from SEPTA.